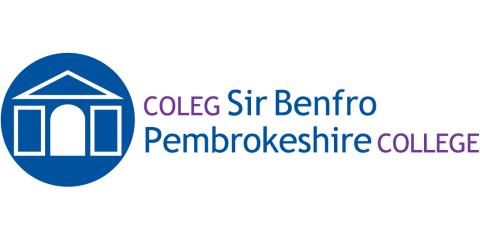 Pembrokeshire College welcomed the Corps Engagement Team of The Royal Engineers, who engaged with over 100 learners across a range of courses including Public Services, Military Prep, Construction Traineeships and Enhanced Engineering. 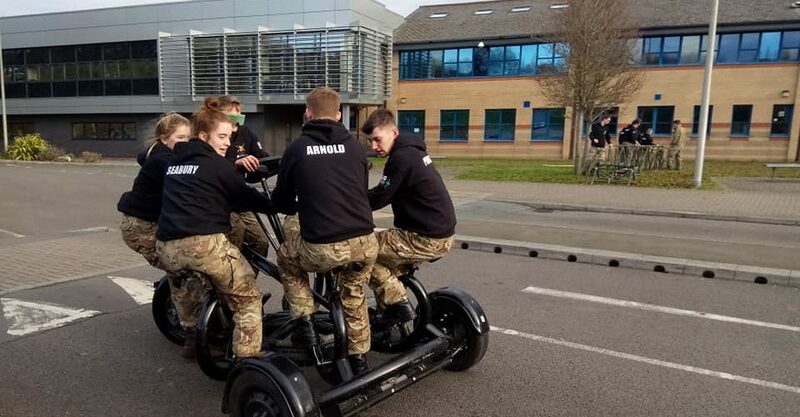 This recruiting team from the British Army provided learners with a careers brief, highlighting the apprenticeships and trades available within the Royal Engineers and the learners were then engaged in a number of problem-solving tasks to develop teamwork. They offered learners the opportunity to book onto a 3-day Insight Course at Gibraltar Barracks in Surrey, which will provide participants with an insight into demolitions, bridge-building and plant machinery operation, plus an opportunity to see where Phase Two trade training takes place for The Royal Engineers. Lecturer, Andrew Desborough felt it was important for the students to get involved with the Corps Engagement Team. Students were left feeling inspired about possible future career opportunities available with the Royal Engineers.